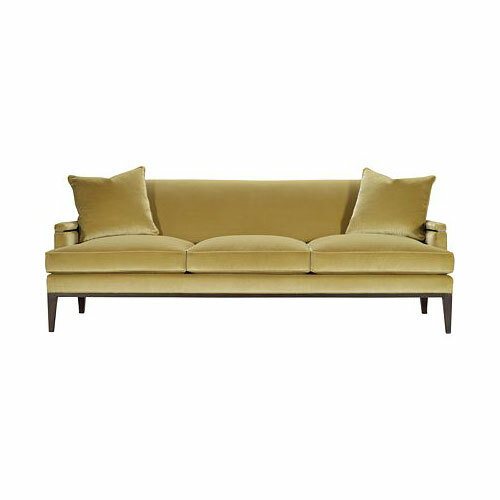 The Made To Measure TM Elinor is inspired by a sofa discovered by Mariette Himes Gomez at the Olympia Show in London. 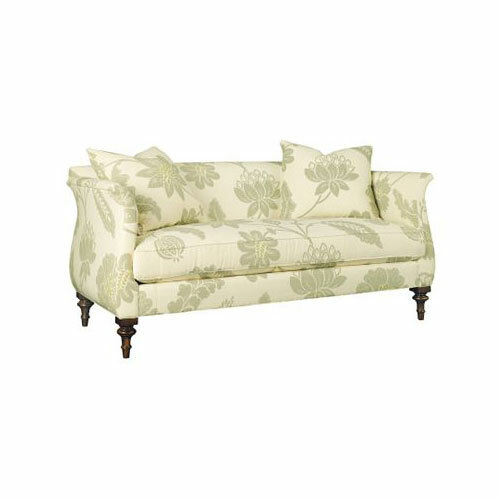 A tailored, tight back and single bench seat cushion extends between serpentine flared arms over turned, tapered legs. 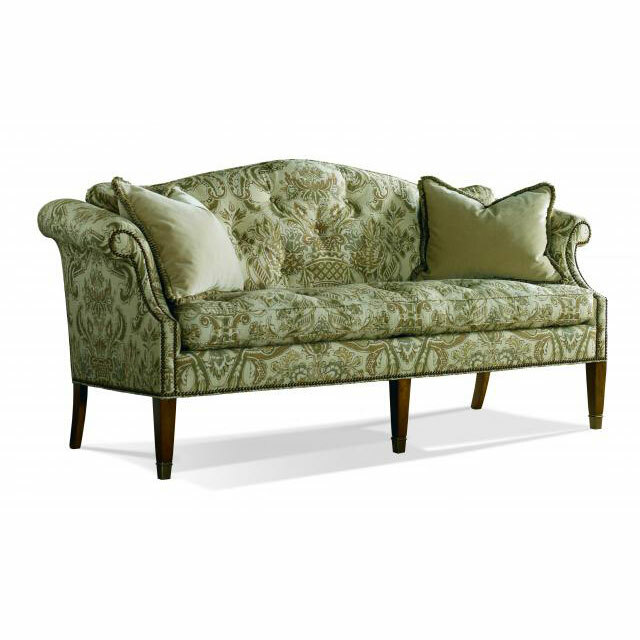 Oxford is the standard finish as shown. Two 24-inch 100% goose feather throw pillows standard in fabric. 1-piece Spring-Down seat cushion standard. 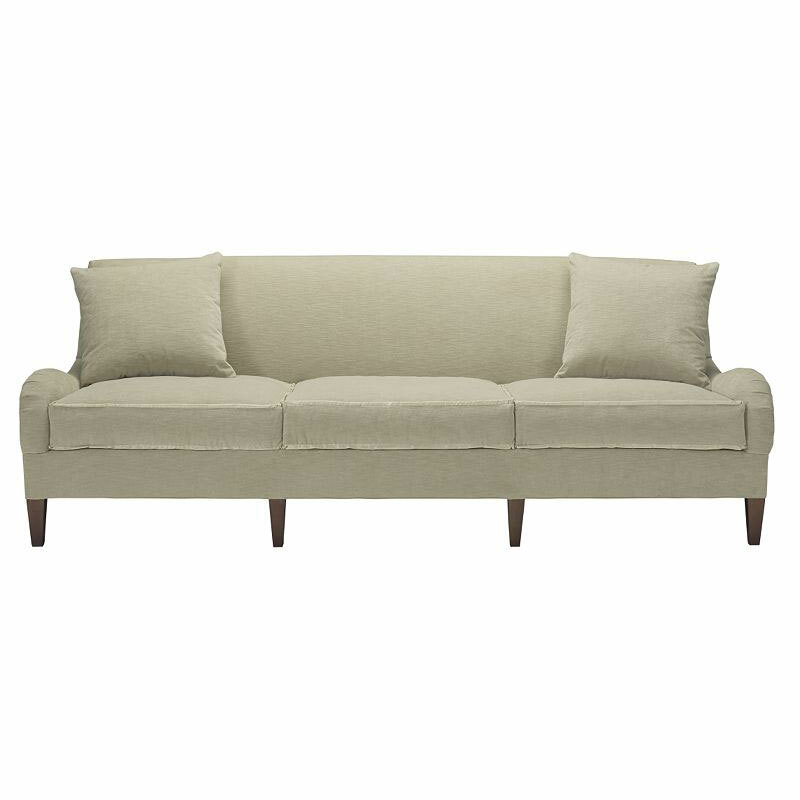 Available in lengths from 28″ to 120″. Shown as 72-inch Made To Measure size.